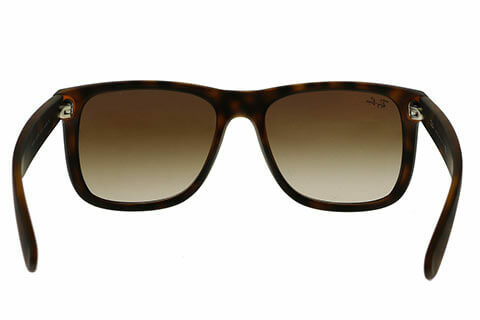 Order in next 2hrs 8mins for next working day delivery. 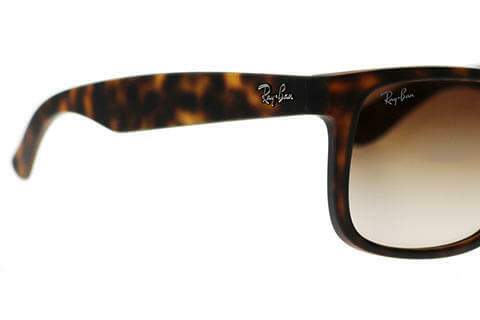 Wayfarers are some of the most popular sunglasses, and none are more beautifully designed than those by the originators of the shape, Ray-Ban themselves. 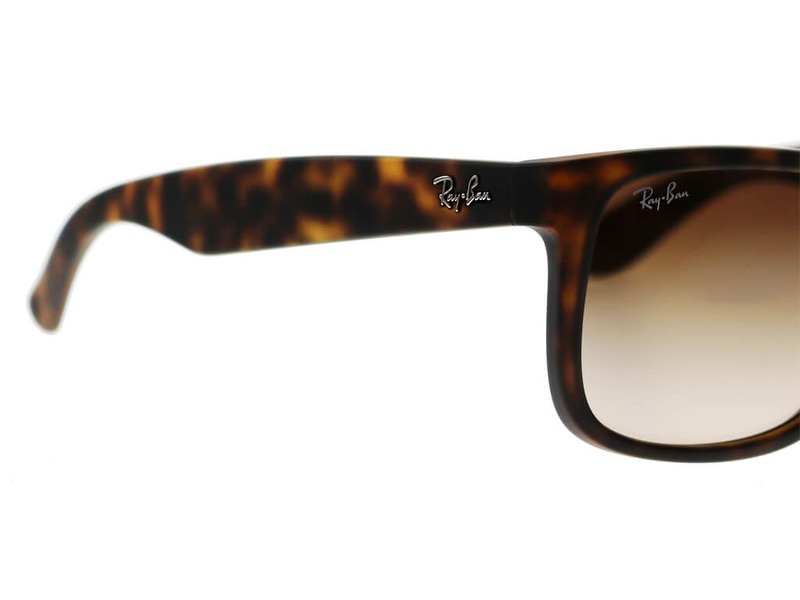 These Ray-Ban RB4165 sunglasses have been crafted with a slightly larger lens to create more versatility and accommodate more face shapes. 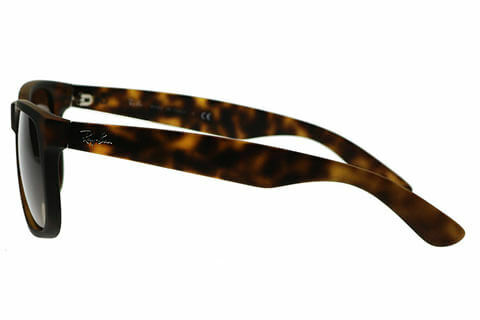 They can also be worn by both men and women. 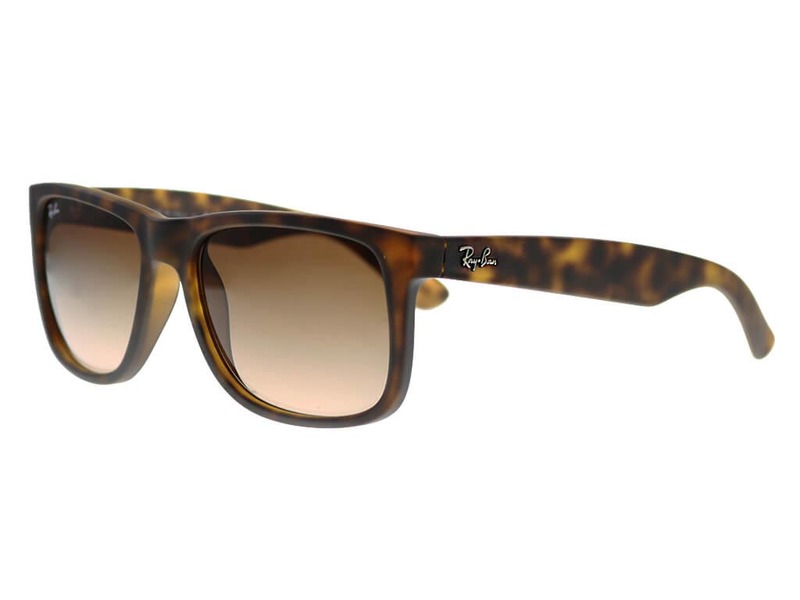 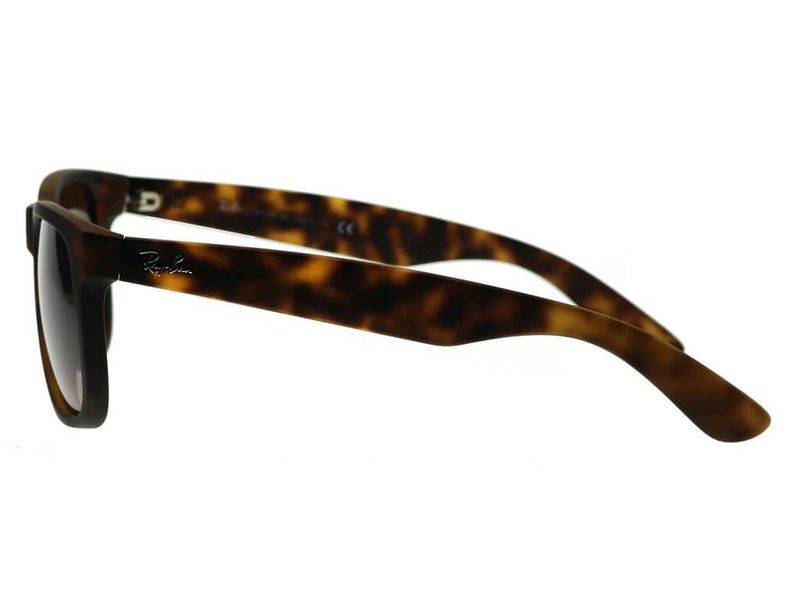 The polished nylon frames of these wayfarer sunglasses are splashed with a vibrant brown tortoise pattern. 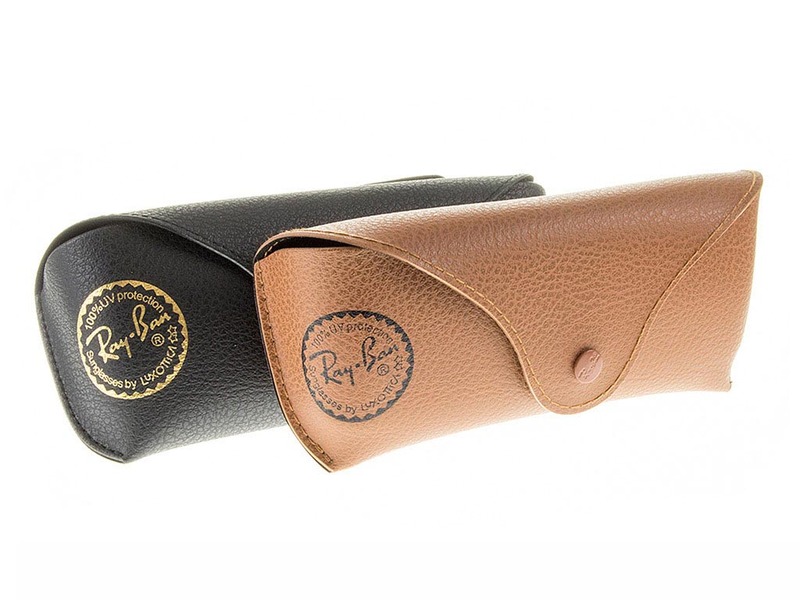 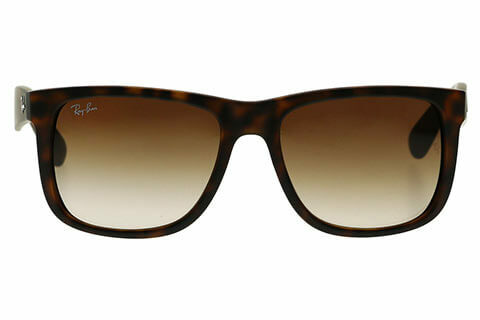 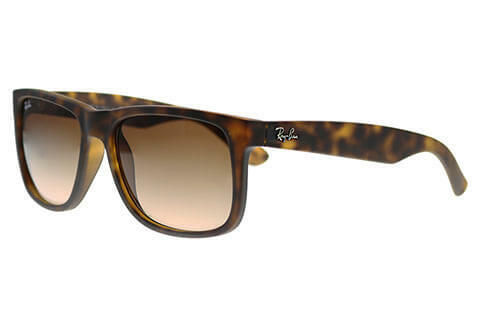 You can be sure of authenticity with the recognisable hinge pins and famous Ray-Ban signature logo at the temples. 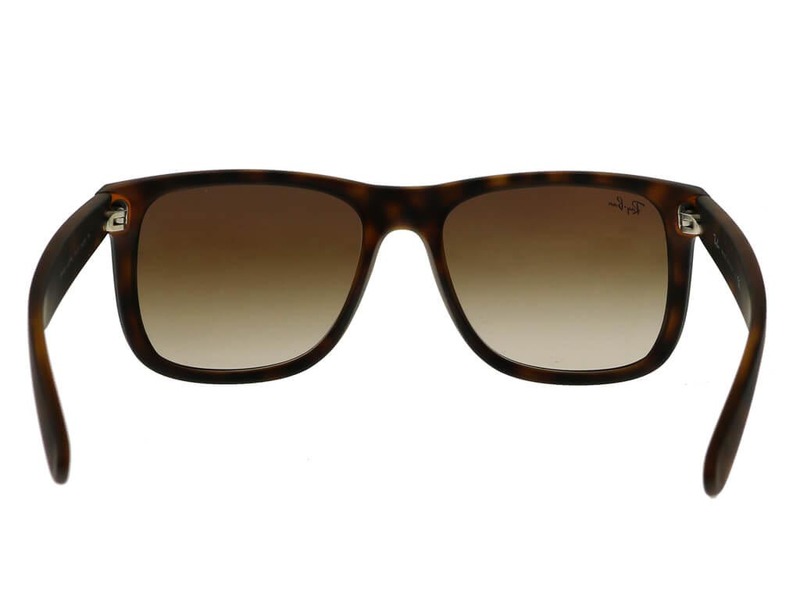 The brown gradient lenses offer 100% UV protection against the sun’s harmful rays. 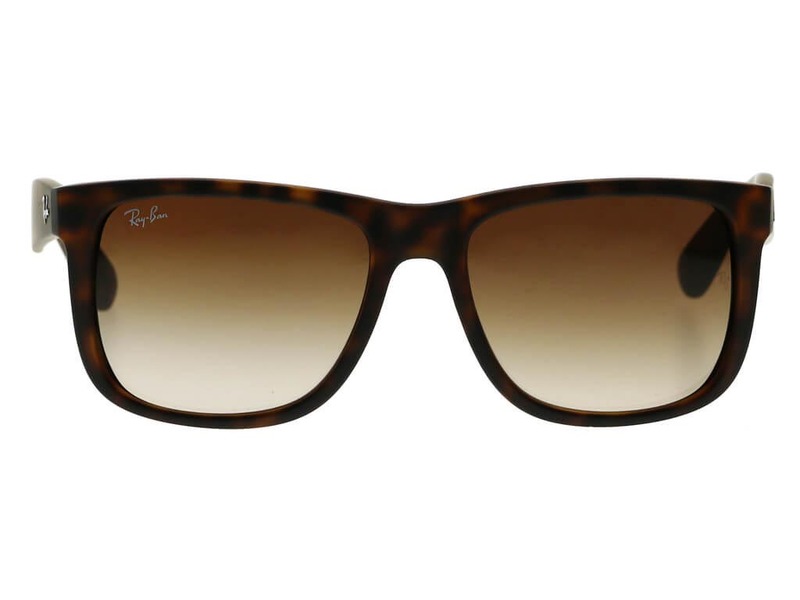 Enjoy FREE delivery when you spend over €55 at FeelGoodContacts.ie.